These Student-Designed Houses Pop Up In Disasters « Adafruit Industries – Makers, hackers, artists, designers and engineers! After the 2011 earthquake and tsunami in Japan, hundreds of thousands of people were forced to leave their homes. Many ended up in temporary “box houses” from the government that are so depressing they’ve actually been linked to suicide: They’re dark, crammed together, and are far away from the seaside villages where many inhabitants once lived and worked. 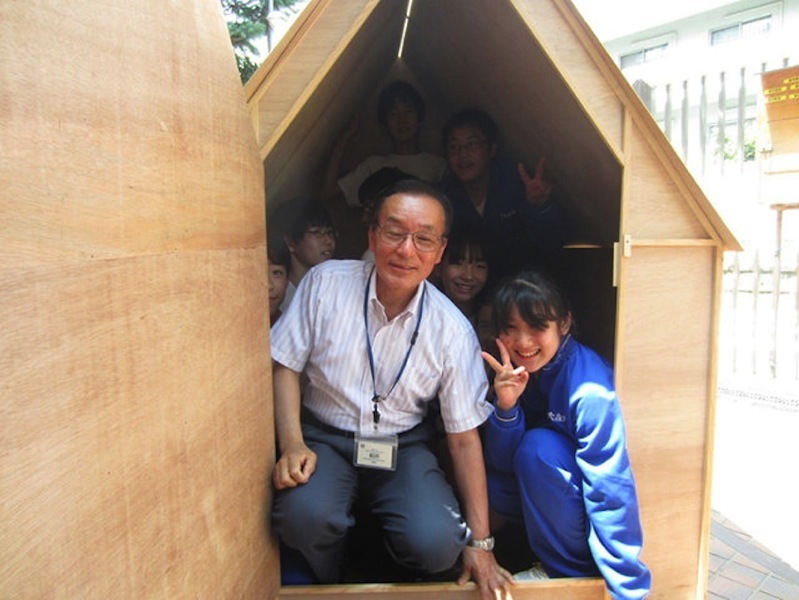 This is why architecture students from Tokyo volunteered in an affected community and created an alternative. Their simple pop-up house, inspired by origami, provides privacy and shelter and can be used directly at the site of the disaster. Unlike most emergency shelters that are shipped to a location after a disaster hits, this one would already be on hand and ready for use. 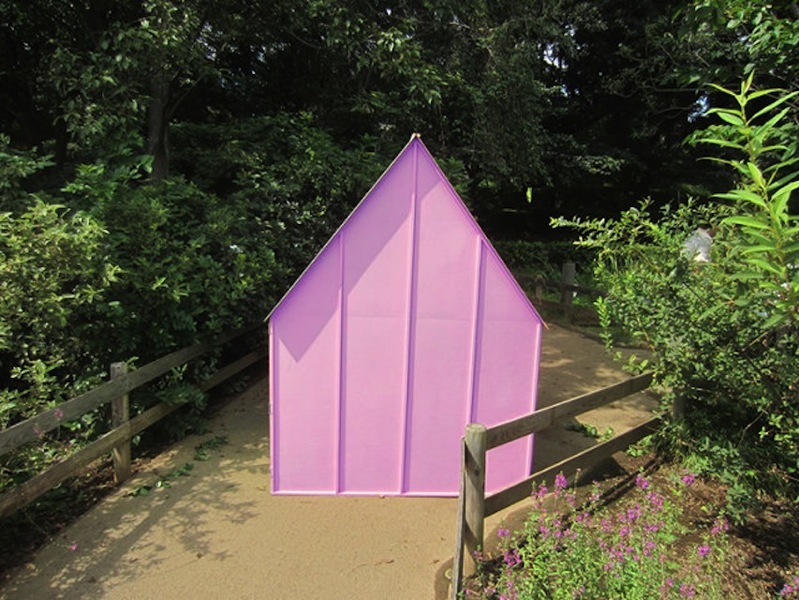 The shelters are made from a type of wood that floats and are brightly colored, so they are easy to find in a flood. They can even serve as life rafts for anyone who gets trapped in the current….